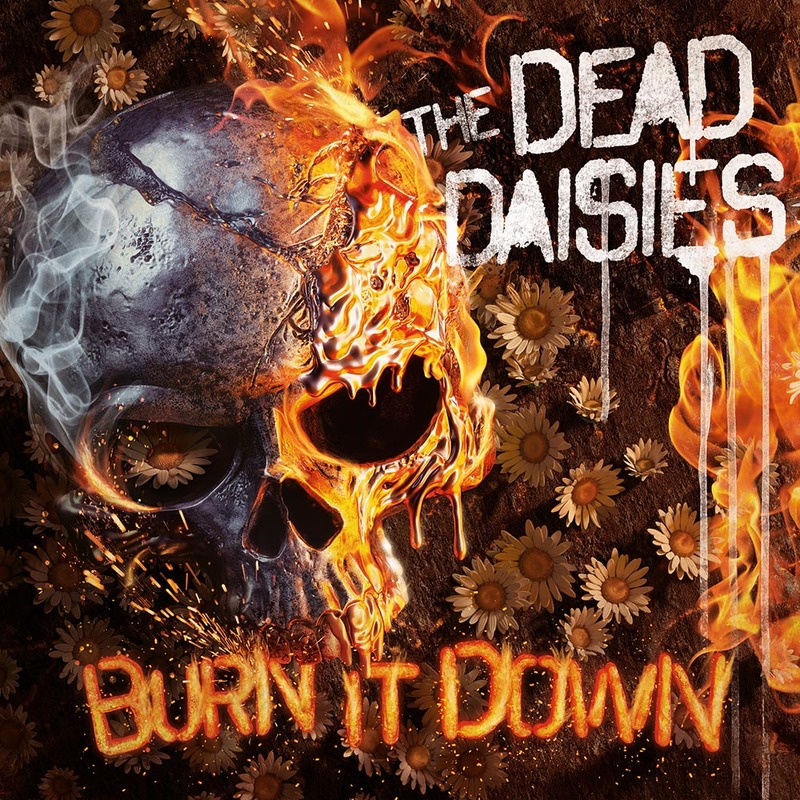 Burn It Down received some amazing reviews when released. We thought we’d share some with you! Here’s one from The Rockpit! Enjoy!